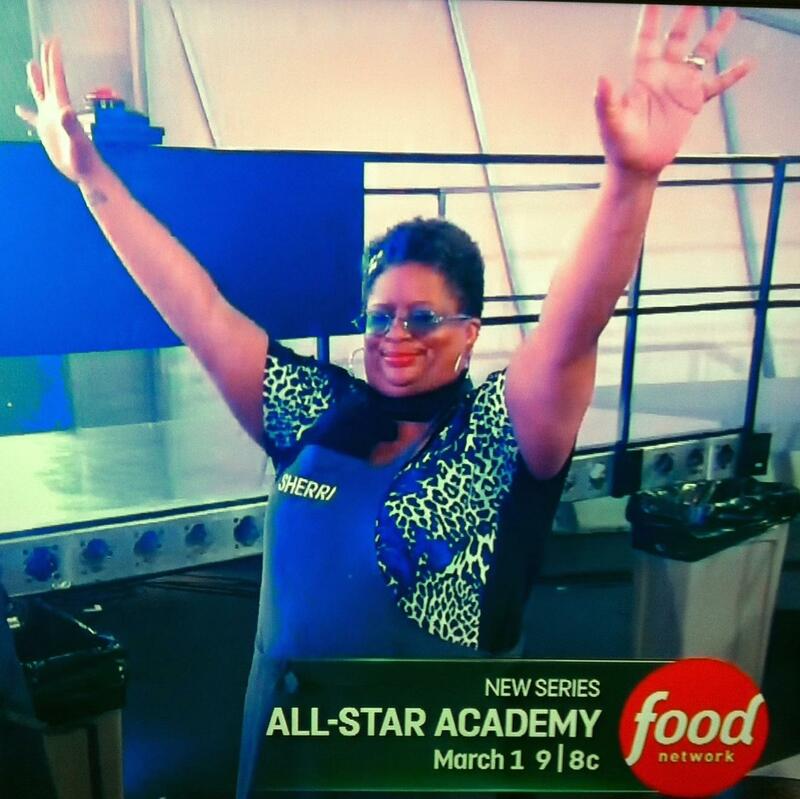 Wow, we had a super fun #FoodTVChat this week with All Star Academy Alum and home cook extraordinaire Sherri Williams! Special call out to Sherri’s fellow All Star Academy competitor Sharon Damante who joined in the chat. Sharon will be our #FoodTVChat Guest Chef on May 14th at 7PM Eastern. We are looking forward to that and hope Sharon bring’s Sherri along with her! What was it like cooking with Chef Alex? Sherri was also considered a mentor on All Star Academy…Alex said “word”! Why Did Sherri Want to compete on Food TV? Does Sherri Want to Compete On Our FoodTV Show? YES, bring ’em on!!! Favorite judge on All Star Academy? 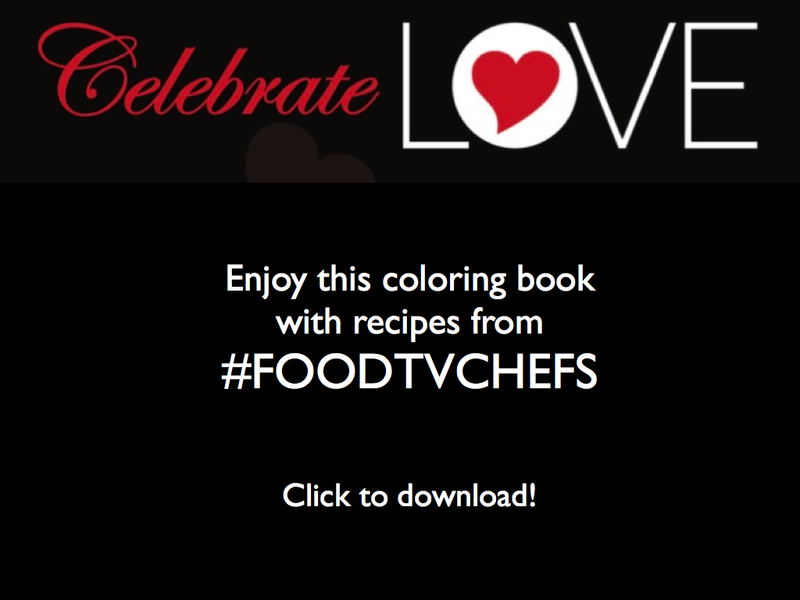 @DivaFoodies @guarnaschelli #FoodTVChat Cook like you would at home! Put vinaigrettes on everything. She like things nice and saucy. 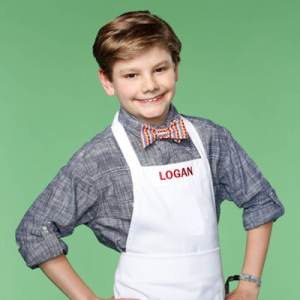 We were sorry to see this #FoodTVChat end! You can follow the whole stream here. And be sure and join us next week, Thursday April 30th when our Guest Chef will be none other than Chef Logan of Master Chef Junior fame! 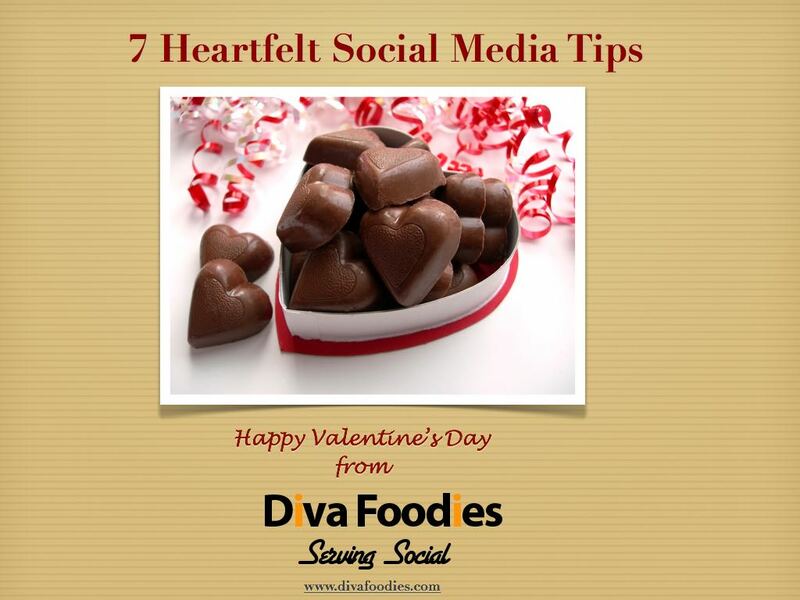 Hope you can make it….that’s 7PM Eastern #FoodTVChat! We absolutely LOVED having you! !